← Pros and Cons of Blogging: is Full Time Blogging Worth It? 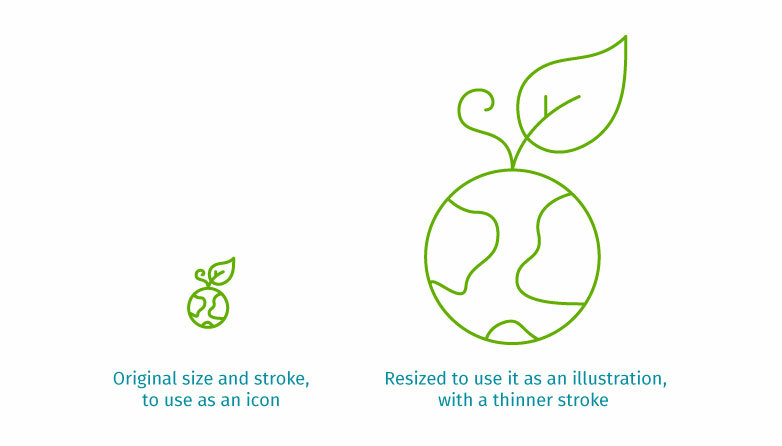 Delivered as EPS files, you can edit the icons in vector editing applications, like Adobe Illustrator, to scale the icon and tweak the stroke width — fantastic for using the icons over-sized, when an extra thick stroke would be too much. 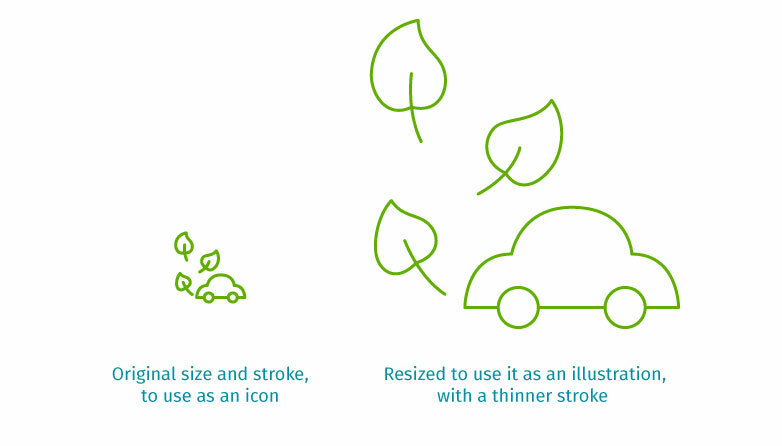 Free for personal and commercial use, these environmentally conscious icons are great for websites, magazines, illustrations, even books. Each icon is packed with character, and we’re particularly fond of the beaming sun, the dripping faucet and the happy whale. The hand-drawn quality adds to their charm and the single outline style, popularized by iOS7, means they’ll work well in a variety of different design scenarios. Love these? Then you might want to check out Webalys’ Streamline icons, featuring over 1600 icons with pack versions available for developers. This entry was posted in CSS, Freebies, Resources and tagged freebies, Resources, vector icons. Bookmark the permalink.